Bates Events delivers through an inspired, thoughtful and effective approach that translates into flawless events with extraordinary detail. We understand the importance of meeting your event objective and we have the skills and experience to get you there. Through new and refreshing event ideas to entertain your guests to the latest trends in fundraising events we can help you take your event to the next level so that your patrons will continue to come back every year. We understand the timeliness, pressure and challenges of producing a successful live event. 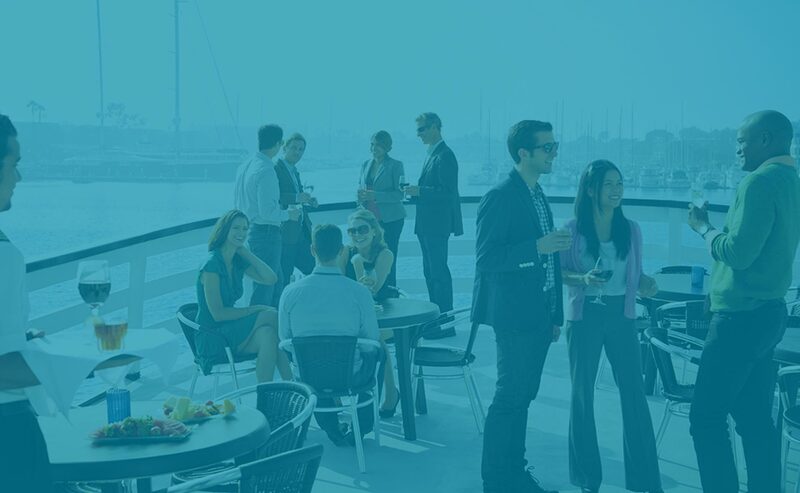 Bates Events offers professional event management services for corporate meetings and events. 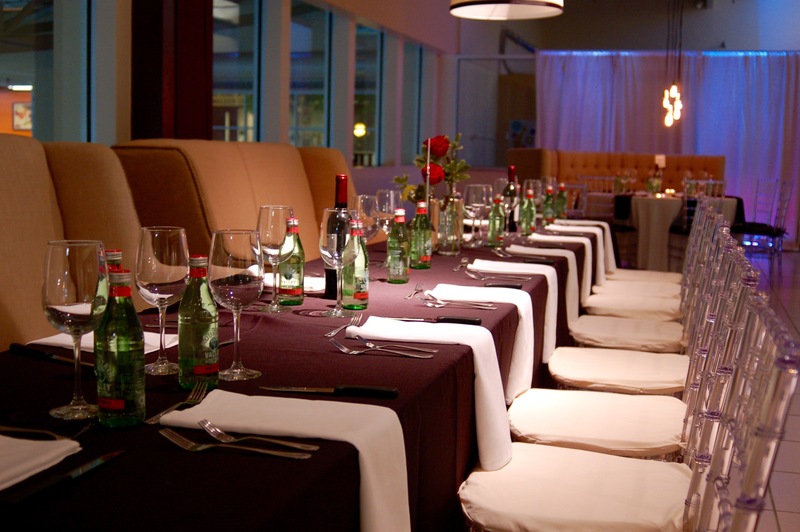 We provide comprehensive corporate event planning services in Northwest Arkansas and nationwide. © 2017 – Bates Events – Northwest Arkansas, Bentonville, Rogers, Fayetteville, Springdale. All Rights Reserved. Designed by One Big Kid.